For most people planning a trips after the the destination is fixed,the 1st stop is checking out those flights. They not only want the most affordable airline, they want the one that has been voted the safest, most comfortable and the one that gives passengers the overall best experience. To help you make a decision for that future flight, below is our list of the Top 5 airlines according to industry experts. 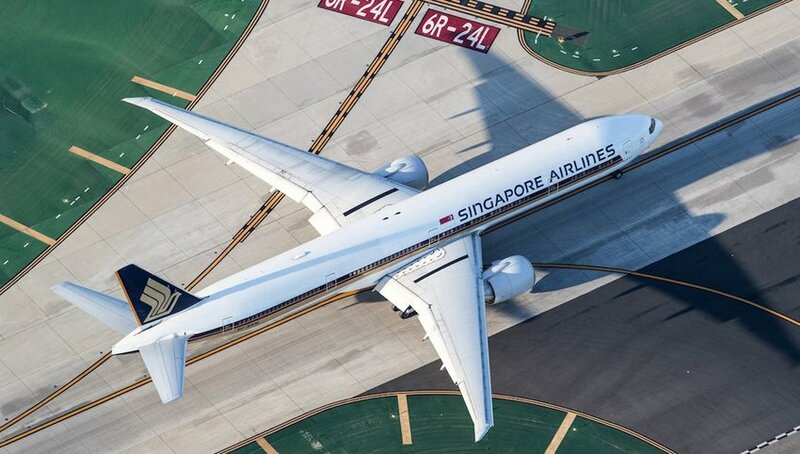 According to AirlineRatings.com, which takes into account such things as passenger reviews, operational safety, fleet age and flight offerings, this year’s best airline is Singapore Airlines. This Asian airline has been 1 of the best for decades, and has upped its game even more with added flight routes, such as the longest commercial flight in the world, which flies nonstop from Singapore to New York City. The airline is also adding new and updated planes, demonstrating a commitment to operation safety and style. Singapore Airlines has long been known for its warm, friendly in-flight service, and now has even more amenities to offer, including a special suite section in first class, which also earned the First Class Award. 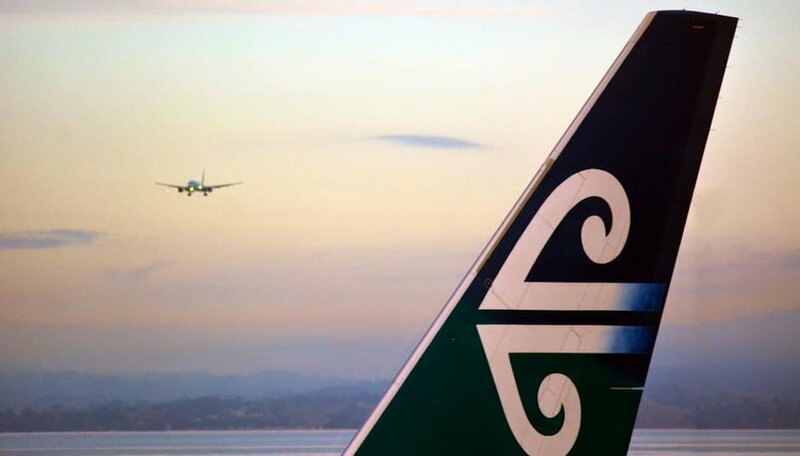 Air New Zealand is no stranger to Top list. The Auckland-based airline has always been a Top contender in the world of flight. In fact, it has been #1 on the Top airlines list since Y 2014, according to Forbes.com. Despite falling to the #2 spot this year, Air New Zealand is still setting trends in Y 2019, with the addition of new aircraft like the A321neo airbus. The airline also earned the Best Premium Economy and Best Airline Pacific awards for its spacious Economy cabin. Qantas is another familiar flyers on the list of Top airlines, and it comes in at #3 this year. 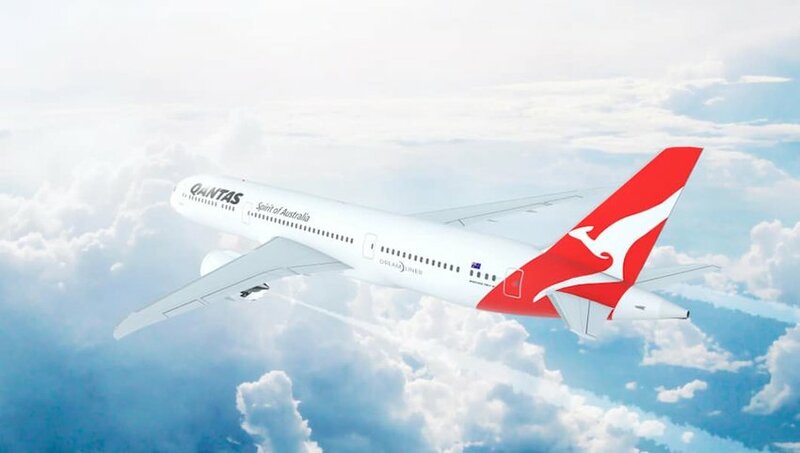 This Australian airline has big dreams for the next few years, including adding non-stop flights from London, England to Sydney, Australia along with introducing new aircraft and upgrades to its existing fleet. Qantas also took home the award for Best Airline Lounges, and has done so for several years running. So, if you are looking for a quality to wait your board time, Qantas just might be the airline for you. This airline is almost always in the Top 3, and is looking to stay there for the foreseeable future. 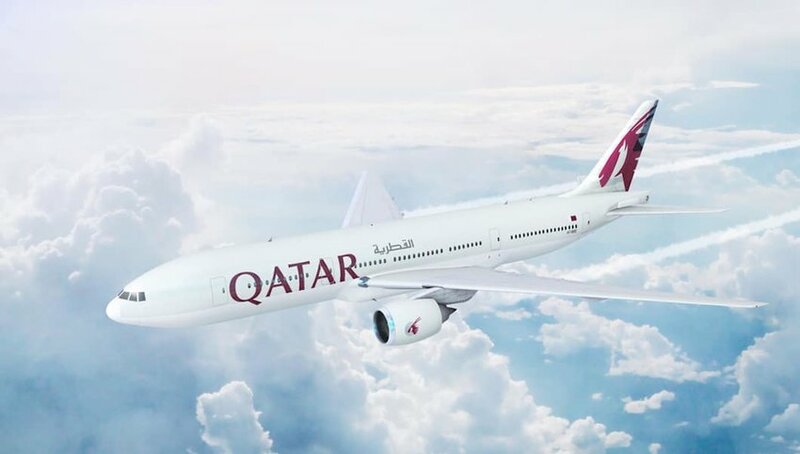 QatarAirways is the newest addition to the Top airlines list, and earned its spot this year due to its fantastic business class and delicious catering service. No matter what class you find yourself in, you can rely on great food service that “leaves nothing to chance.” Like Qantas, Qatar Airways is part of the OneWorld air alliance along with American Airlines, British Airways and Cathay Pacific, but according to multiple sources, it is looking to leave the alliance and strike out on its own. Only time will tell if this will knock the airline off this list for Y 2020, or make it even better. Rounding out the Top 5 is another Australian airline: Virgin Australia. This airline brought home the award for best cabin crew. 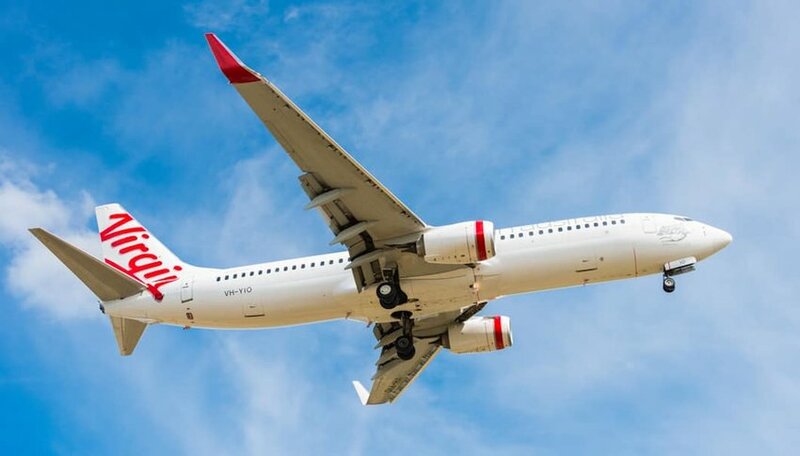 Anyone who has ever taken a flight knows that a flight is usually only as good as its cabin crew’s service and attitude, and Virgin Australia certainly delivers. Though the airline mostly takes to the skies around Australia and Asia, it also has flights that reach as far as Abu Dhabi and Los Angeles.